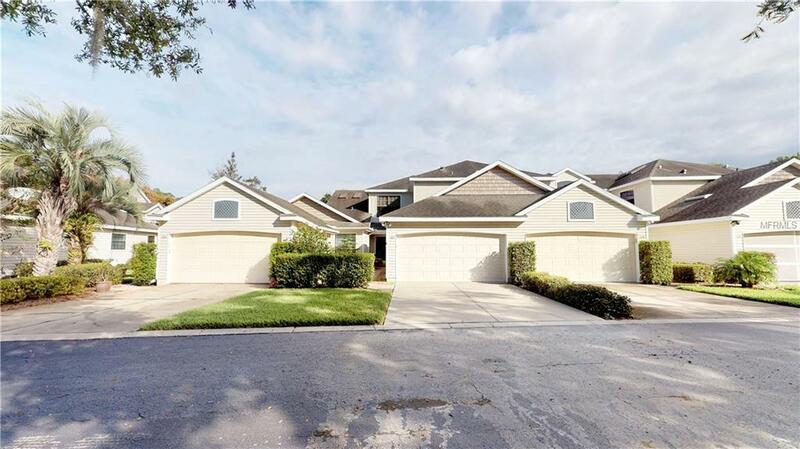 Fabulous Updated Baytree Villa! Awesome is the word that comes to mind for this recently remodeled villa. The island kitchen has granite throughout, cherry cabinets, built in wine rack, stainless steel appliances and spectacular lighting. Plantations shutters, updated bathrooms and a well-appointed craft, sewing room or office are a few additional features. The AC has been replaced in the last couple of years and the central vacuum makes cleaning a breeze. This home is in a great location- a short walk from the Baytree clubhouse, pool, hot tub, library and exercise room. You will find plenty of storage space and other useful features throughout this home. Get ready to enjoy the Florida lifestyle as lawn watering, lawn mowing, landscape trimming and an annual house washing are all part of the affordable Baytree monthly HOA costs. This one is a must see.